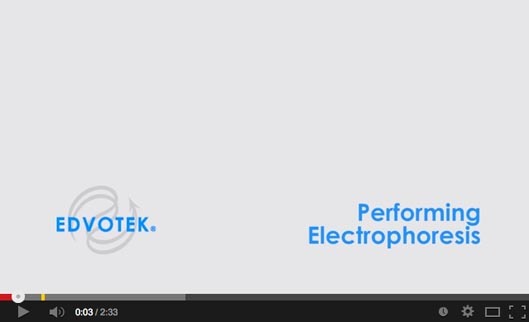 Run the full spectrum of horizontal electrophoresis experiments with this versatile package! 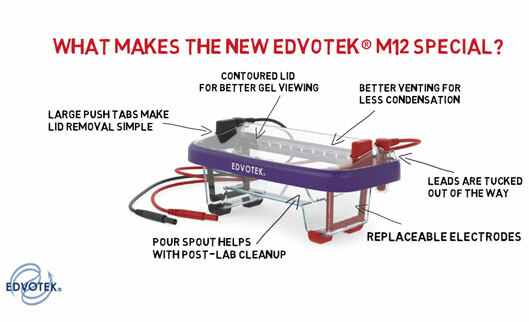 Our newly reimagined M12 Complete™ supports one or two student groups in two standard length gel trays for experiments that require less separation, or one long gel tray for experiments that require more. 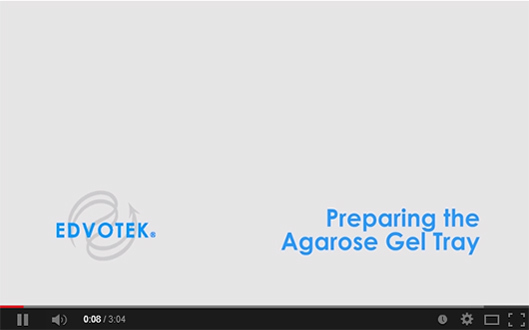 Produces excellent results in 30-40 minutes and includes a lifetime warranty.